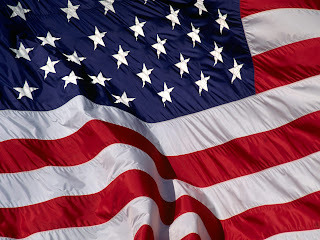 For the month of September Ye Olde Art Shoppe will be displaying students' art with the American Flag in their artwork. Our students have been busy drawing or painting their pictures with the American Flag in them to show a Patriotic theme for the month of September. Come by in September to see their artwork.